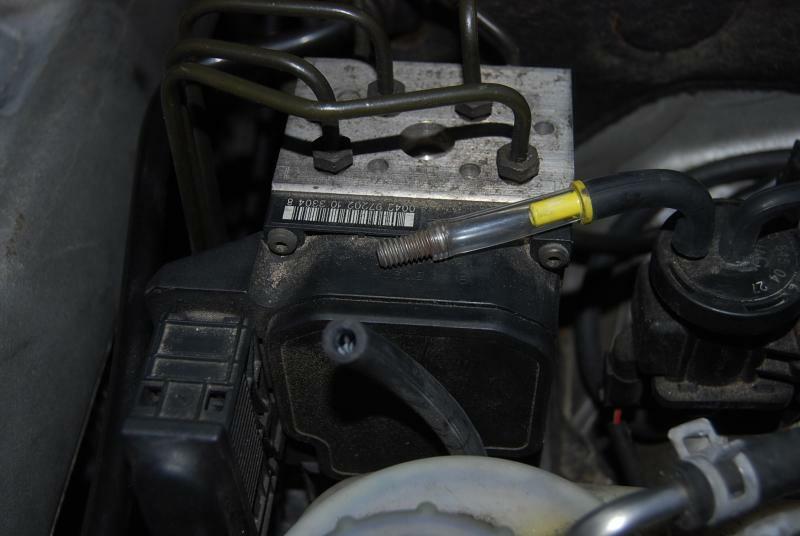 There are 2 vacuum lines connected to the EGR. 1 to the tranducer. (I pull that off the EGR. That leaves that hole open on the EGR, no problems with that? Then the smaller vacum line, that goes to another, smaller part.. not sure the name. Leave the smaller tube connected? Also, do I disconnect the electrical connection to the Transducer? Just got back from a few mile test drive and WOW, what a difference in throttle response! I was able to burn rubber for the first time in this car! I attached a pic of the transducer, I'm hoping that this is the correct way to leave it? Power connected, vac tube left on EGR, open. Transducer capped. Last edited by carl6405; 02-06-2011 at 05:56 PM.